What better way to celebrate a plethora of new Disney film trailers than by proving you are the ultimate Disney geek! Everyone can enter, and there are NO SIGN UPS, simply turn up on the night (don’t be late, it starts at 7pm sharp!) 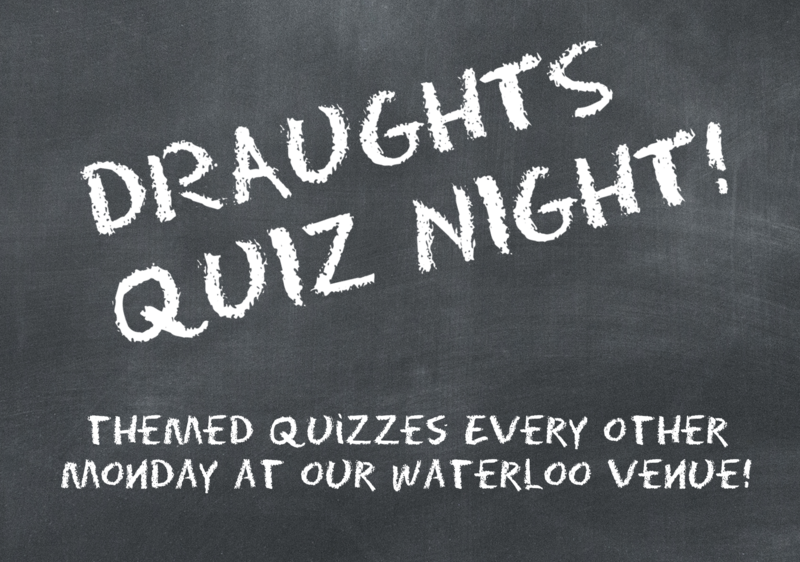 with teams of up to 5 people, and at £3 each you’ll be getting a good nights entertainment and could be taking home the pot!